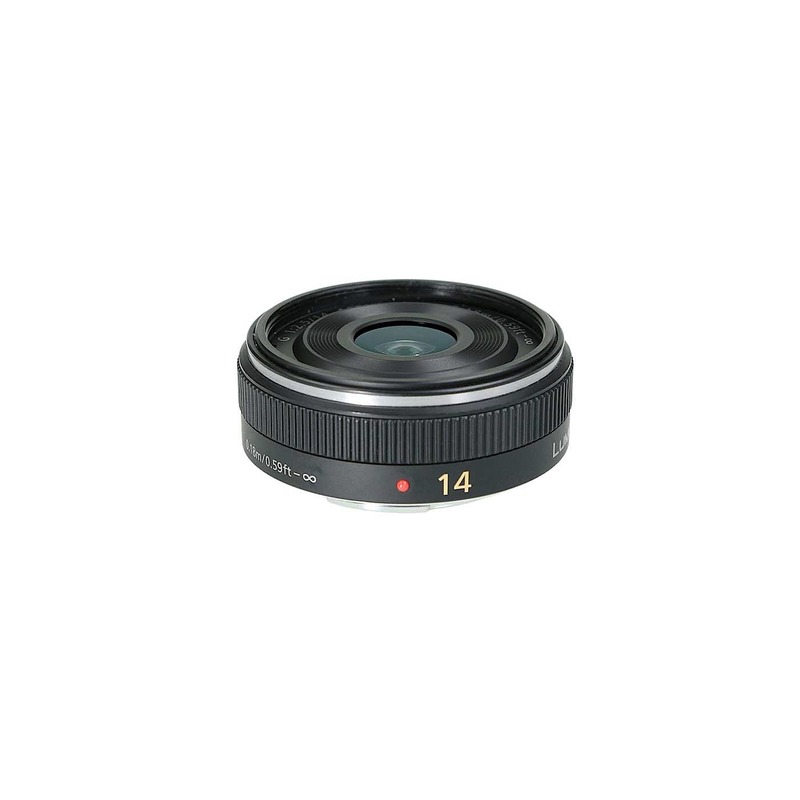 Assuming a truly thin profile of just 0.8″-thick, the Panasonic LUMIX G 14mm f/2.5 ASPH II Lens is a sleek wide-angle prime designed for Micro Four Thirds system cameras. 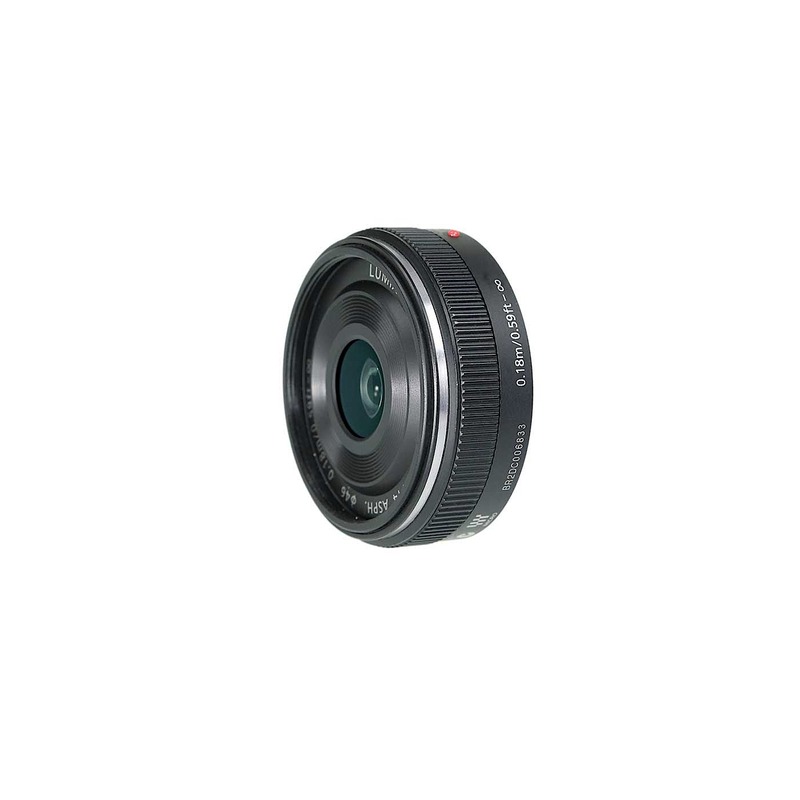 Offering a 28mm-equivalent focal length, this lens takes on a wider-than-normal perspective to benefit its use in a broad variety of shooting situations. A stepping motor provides quick, quiet autofocus performance that is beneficial to both movie and still recording and an inner focusing system maintains the overall lens length during operation for greater responsiveness. 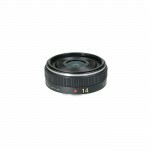 This compact and versatile lens is an ideal option for everyday use.